Supportive Guy is a bright spot in a world of social media negativity. To learn more about him, check his write-up in the Charlotte Observer. Supportive Guy sat down (sort of) with staff writer at The Ringer Shea Serrano to talk about what rap beef makes him the happiest. Supportive Guy is a bright spot in a world of social media negativity. To learn more about him, check his write-up in the Charlotte Observer. 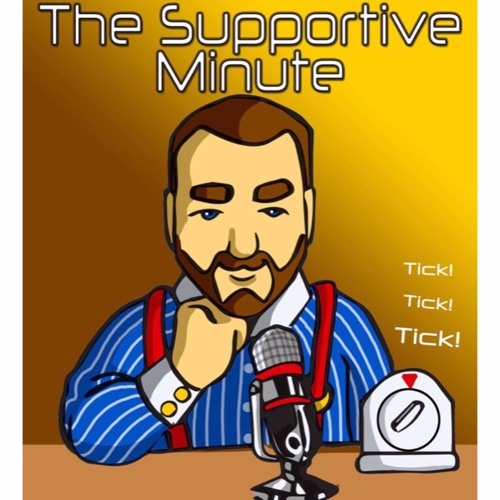 Supportive Guy is joined by Brenden “Research” Whitted of The Sports Shop and SportsChannel8 to talk Charlotte Hornets and inspirational, supportive figures in the franchise. Supportive Guy is a bright spot in a world of social media negativity. To learn more about him, check his write-up in the Charlotte Observer. Wolfpack volleyball coach Linda Hampton-Keith gives Supportive Guy a little story about sportsmanship.